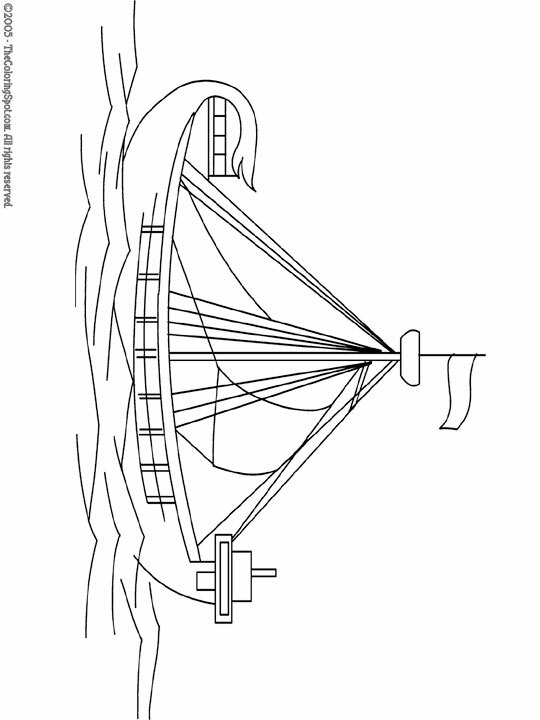 Medieval ships were mostly sailboats. They used sails made of linens (like sheets) to catch the wind and push themselves along in the water to get from place to place. Ships were used to transport goods and people.